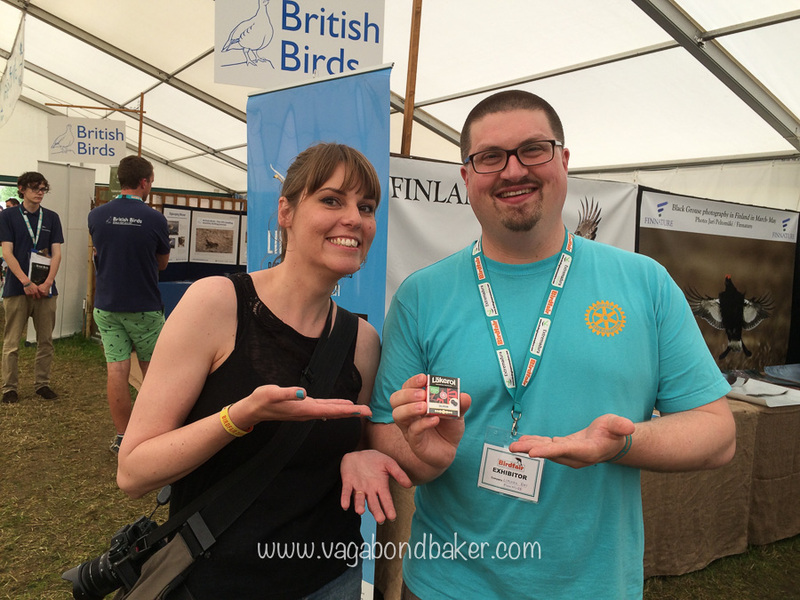 Last weekend I mingled with the birding world at the UK’s annual Birdfair. 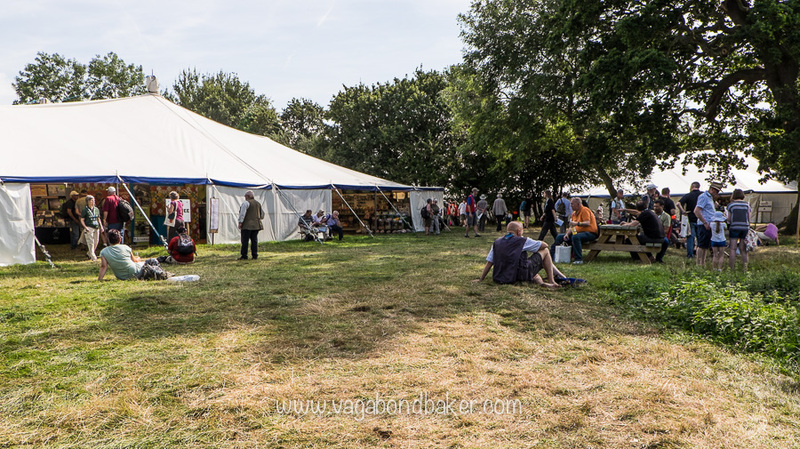 Marketed as the Glastonbury for birders I was curious to see what it was all about: I’ve donned my wellies many a time for Glasto and I’m passionate about the natural world, in particular our feathered friends. It turned out to be a fantastic weekend! It was incredibly inspiring, both photographically and conservationally (that’s not a word is it? You know what I mean!). 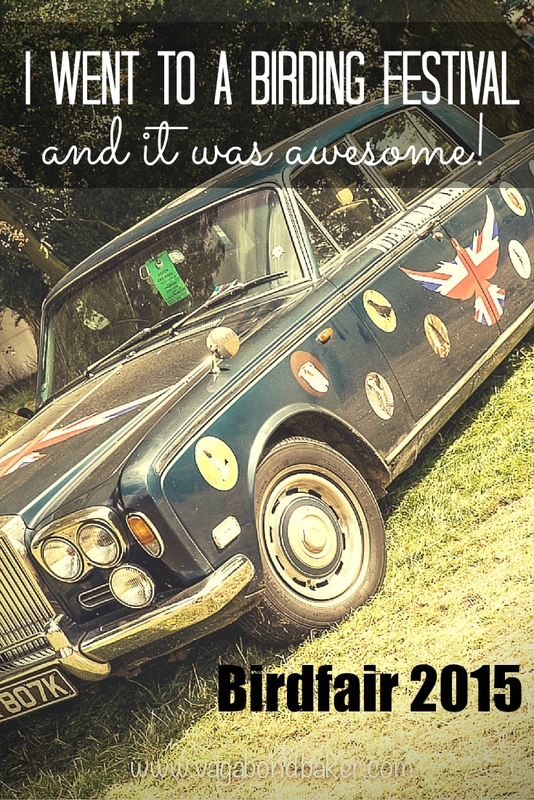 It was also a whopping heavy dose of wanderlust! 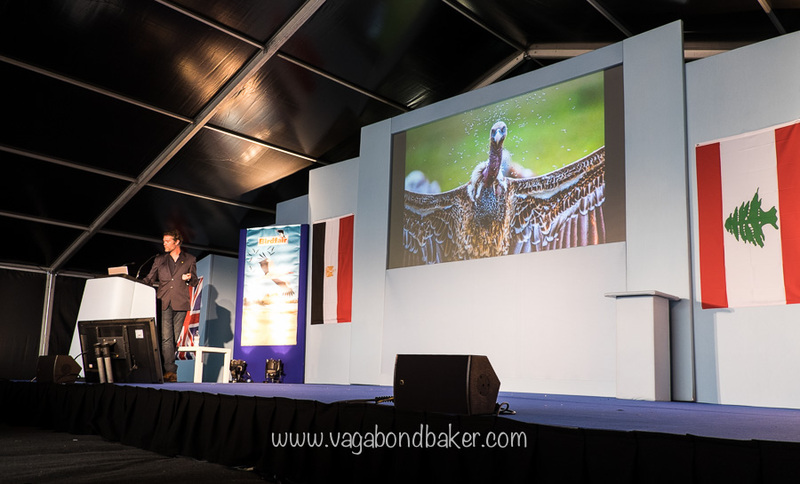 There were numerous marquees filled with tour companies marketing their global wildlife adventures, and by global I mean global: where there are birds, there are tours! 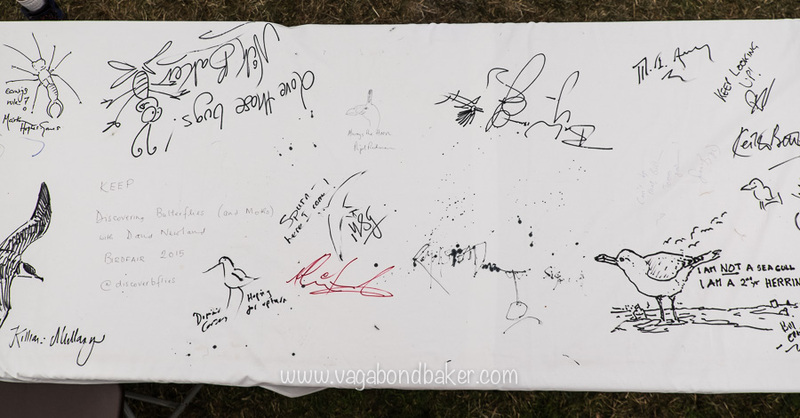 Other marquees held talks and lectures by naturalists, tour companies and authors. I went to talks varying from birding around Mount Ararat in Turkey (not recommended at the minute though, the FCO doesn’t advise!) to exploring the plains of central Asia in Kazakhstan. 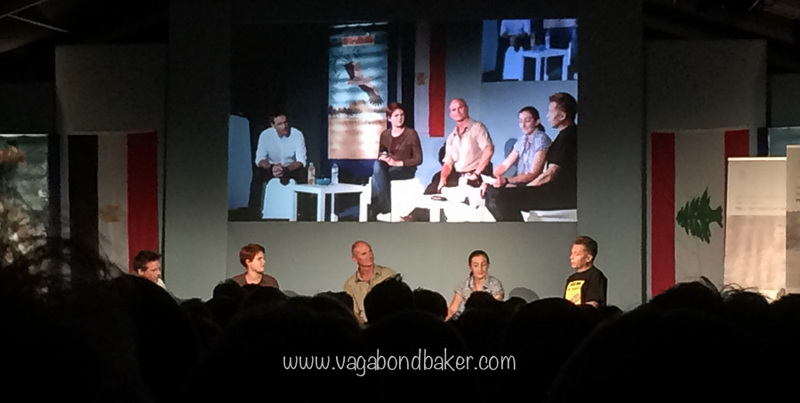 There were plenty of familiar faces off the tv including Charlie Hamilton-James with his fascinating talk about filming critically endangered vultures in Africa and we went to an evening event with Chris Packham, Simon King and Nick Baker which was both extremely amusing and environmentally thought-provoking. 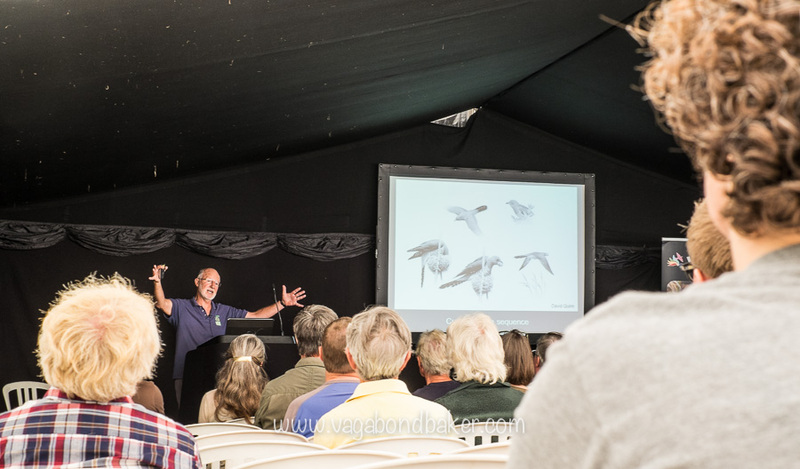 My favourite lecture was by author Nick Davies who has written a book – Cuckoo: Cheating By Nature – about the Cuckoo after 25 years of research. After spending three weeks house sitting in rural North Yorkshire earlier in the summer I became a little obsessed with the cuckoos I heard and saw. They both wowed me and left me with so many unanswered questions. This talk answered them all, and revealed this herald of spring to be even more fascinating than I imagined! The Cuckoo lays its eggs in the nests of another non-cuckoo birds, totally avoiding parenthood completely: Nick Davies revealed not only how it does this, but how evolution has played out over the millennia between the cuckoo and its targeted hosts. It was truly interesting stuff! 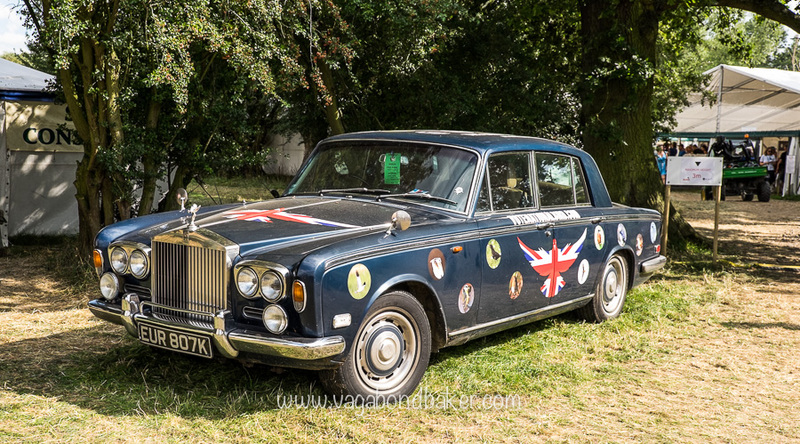 We’d booked tickets ages ago and travelled down to Rutland where the festival is located, on the edge of Rutland Water. 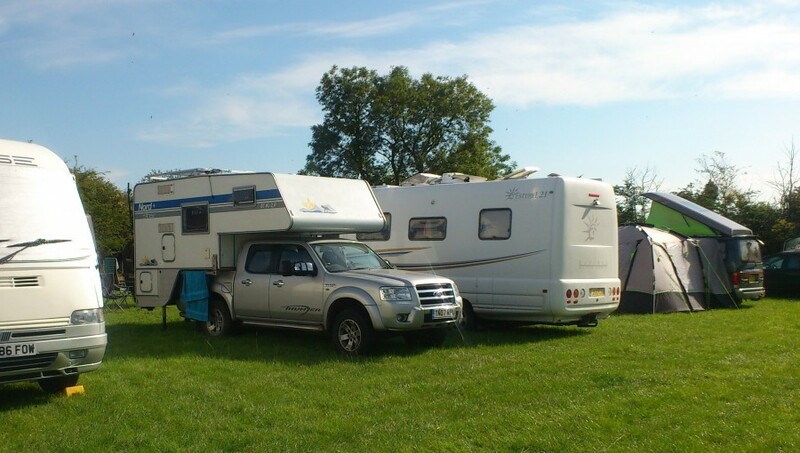 Thundertruck slipped in amongst the motorhomes on the camping field, next to our wildlife photographer friends Carol and Tony. 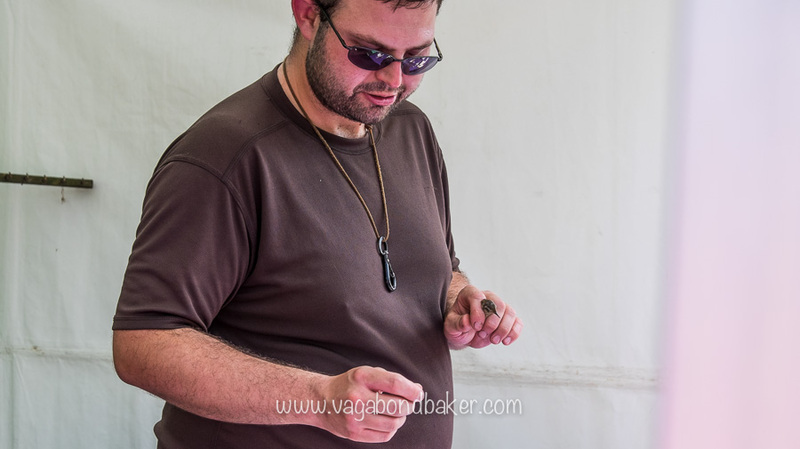 As well as browsing wildlife experiences and safaris there was also edible and quaffable produce to consume. 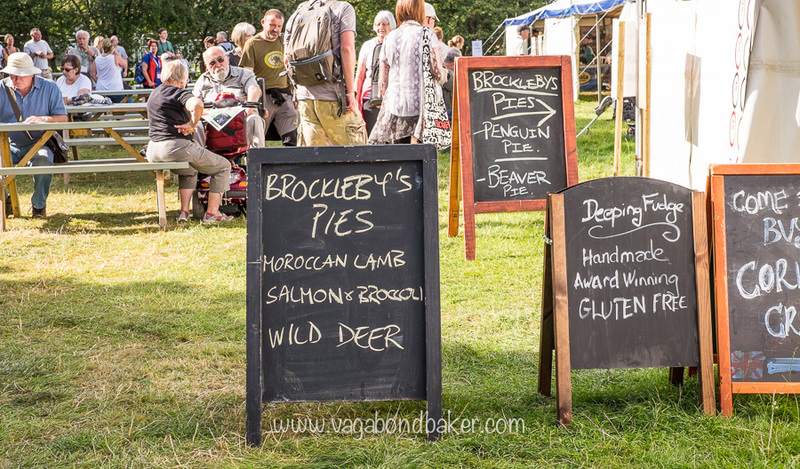 The Local Produce marquee was stuffed with pies, breads, chutneys and cakes. 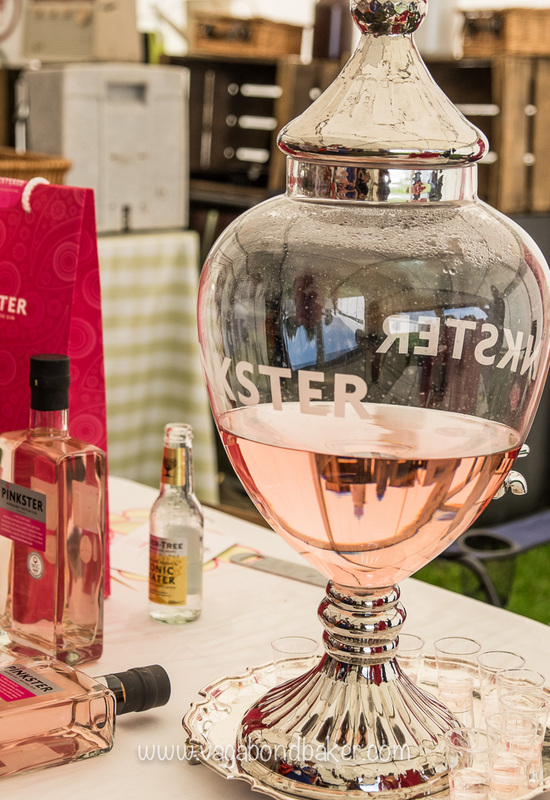 The Pinkster Gin caught my eye with its blushing colour: a raspberry infused gin? Yes please! I should note here that the penguin pie did NOT contain any penguins and the beaver pie was beef, not beaver! 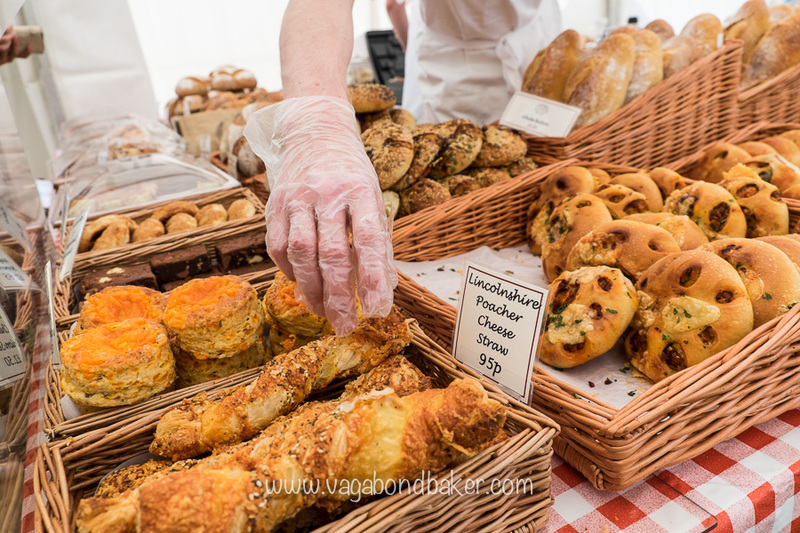 I bypassed all the pies and went for a ploughman-stuffed bread bun which was so genius I may try to recreate it (that’s it in the righthand basket on the photo below). 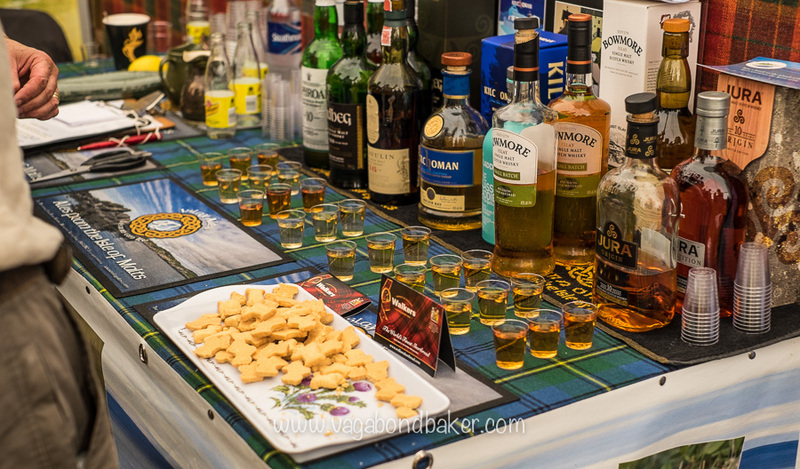 Some of the tourist board stands also had nibbles, the Islay stand being very popular with their whisky selection! It didn’t take me long to track down the Finnish (Finnature) stand, although I was gleefully surprised to see it. While I was busy learning what amazing wildlife there is to see in Finland, my friend Tony told the (Oulu) Liminka representative Teemu that I was learning Finnish. Eek, that soon put me to the test, I like to think I did ok but it certainly showed where I need to improve (yup, pronunciation!). It was the first time I’ve actually constructed and spoken sentences to a Finn: I think I managed two! In thanks for Teemu’s kind patience I took him one of my stashed boxes of salmiakki (after discovering I can buy this Finnish liquorice treat in Tiger stores I now have a little store of it in the Thundertruck). He has promised to buy me a coffee when I go to Oulu, so long as I only speak Finnish! 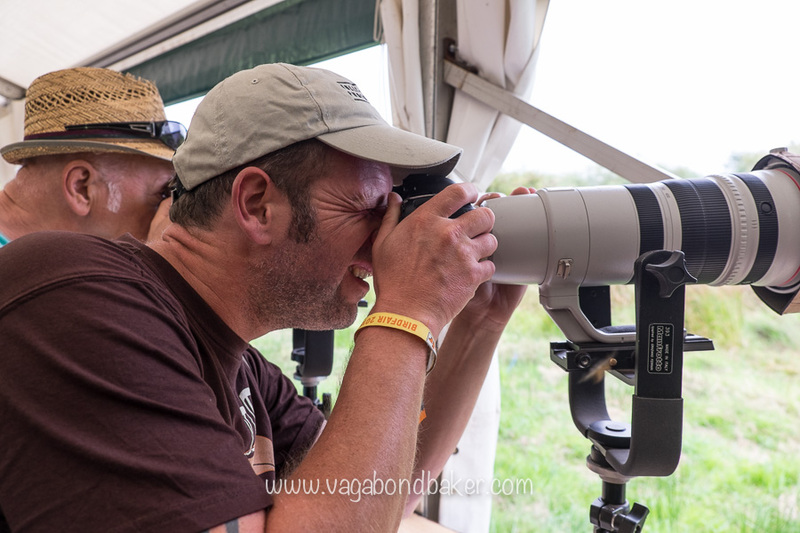 There were plenty of exhibitors showing and selling binoculars, scopes and cameras: Chris was in his element trying peering though mega long (wallet crushing) lenses. The major players in the optic world had guest speakers too, not only showing their work but also giving photography and wildlife watching tips. The British Trust for Ornithology were doing bird ringing which was very cool to see and learn about. I timed one visit to the stand with them ringing a young house sparrow: it made me so very bird-maternal thinking about my little Jack! Lush! 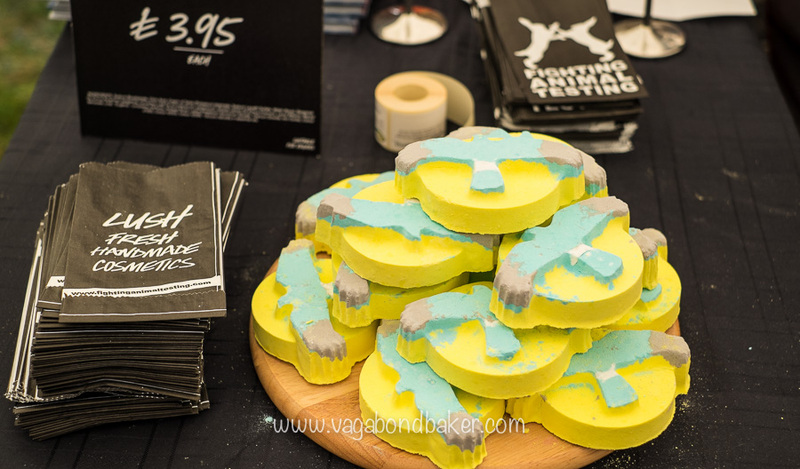 Helping to save Hen Harriers with bath bombs! It had been a great weekend, I came away with new friends, tons of new facts and bundles of inspiration. If you are the slightest bit interested in nature and birds I can’t recommend Birdfair enough. 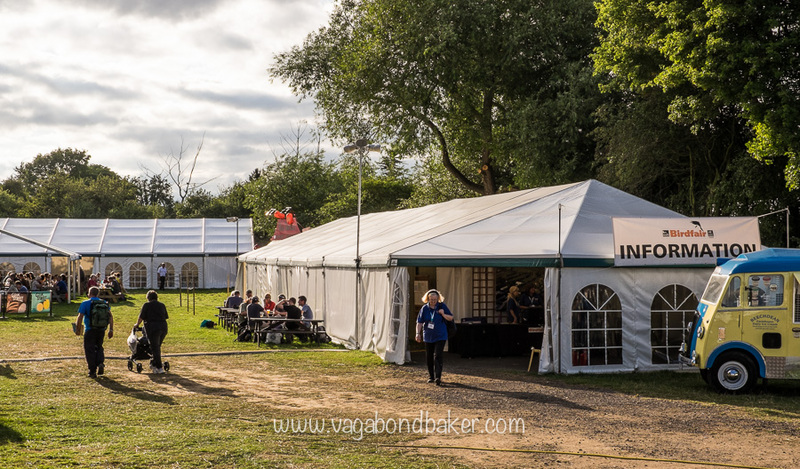 Have you been to Birdfair or a similar type of festival? I’ve never been to one. Sounds interesting though! A brilliant weekend & it was lovely to spend some time with you both on Saturday night’s BBQ. Thanks Russ, it was great to meet you guys too! So funny that we ended up parked next to your van, what were the chances! Thanks Jayne! Yep, I saw the invite, that’s cool. Looks like an amazing place, not just for the wildlife either!